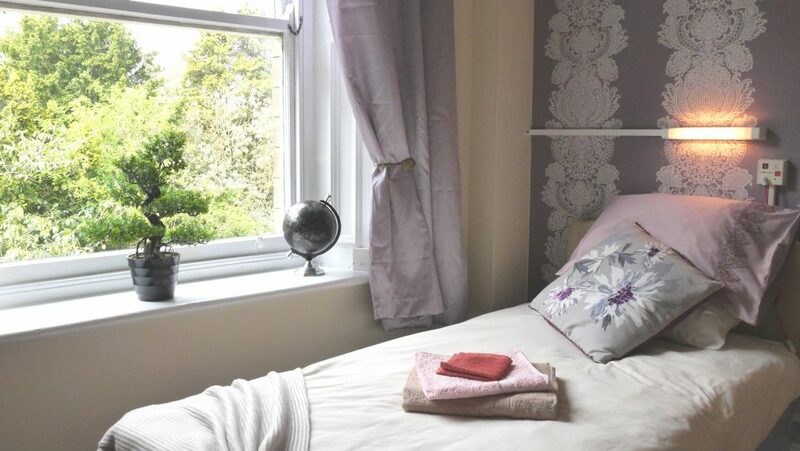 We aim to provide a homely compassionate atmosphere within a comfortable and attractive setting, where our residents can feel safe, secure and well cared for. We have a hairdressing salon, where our Residents can go to on a weekly basis. We have a number of comfortable and well-furnished quiet lounges where our Residents can sit and relax, or there are more busy areas for those who like to chat and watch the world go by. We have an in-house Activities Co-ordinator, who has created an interesting and engaging programme of activities and events within the Care Home. All of our staff are compassionate and caring and receive extensive induction and on-going training programmes to ensure our standards of care are the best they can be. Our Manager is highly visible throughout the Care Home and always has the time for a chat and to listen to your comments. The detail around the provision of Care can be overwhelming, we want to make sure the information we provide is as simple and easy to understand as possible. We provide high quality, person-centred care for our Residents at Parklands Care Home. Our overall vision is to provide first class quality Care, provided by well trained, polite and respectful staff, within a high standard of accommodation to improve the quality of life for the people who live with us and families whom entrust us with their loved ones care. Whether it’s a short respite break, convalescence or twenty-four hour Care, we can guide you through the process of making the right choice for you. Providing a level of Care suitable for people who want to be as independent as they can be, but with additional support if needed, Residential Care provides accommodation, choice of meals and assistance with all personal Care needs twenty-four hours a day in a warm, safe environment. Caring independently for a loved one can be challenging at times, it is important for the informal carer to take regular breaks in order to help them remain well and able to continue their caring duties . We offer short term Residential and Dementia Respite stays to allow Carers the time to rest, assured in the knowledge that their loved one is safe, secure and being cared for by us. Both services allow the opportunity for Carers and those cared for, to rebuild strength and confidence, and can be pre-booked at Parklands Care Home. Planned respite stays and regular breaks can assist in keeping a person in their own home for a much longer period of time. 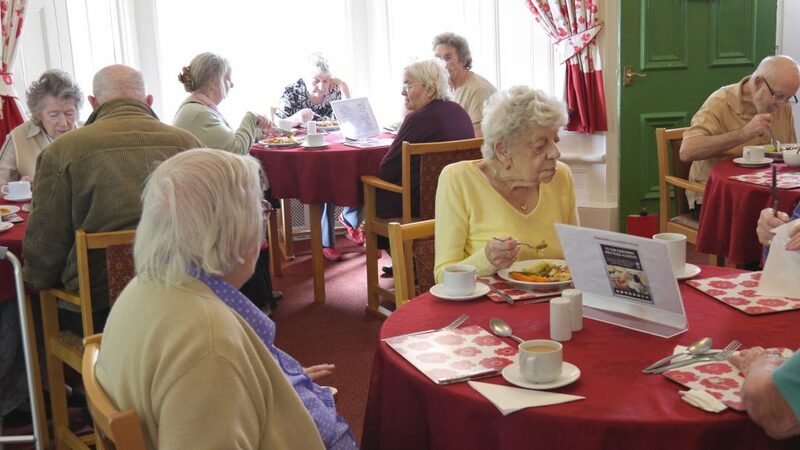 We generate a strong sense of community atmosphere within our residential home, which have communal areas and the provision of activities to encourage residents to enjoy companionship and social interaction. This service is NOT provided by QUALIFIED NURSING STAFF. Residents who have a Dementia require a degree of specialist support from appropriately trained staff. 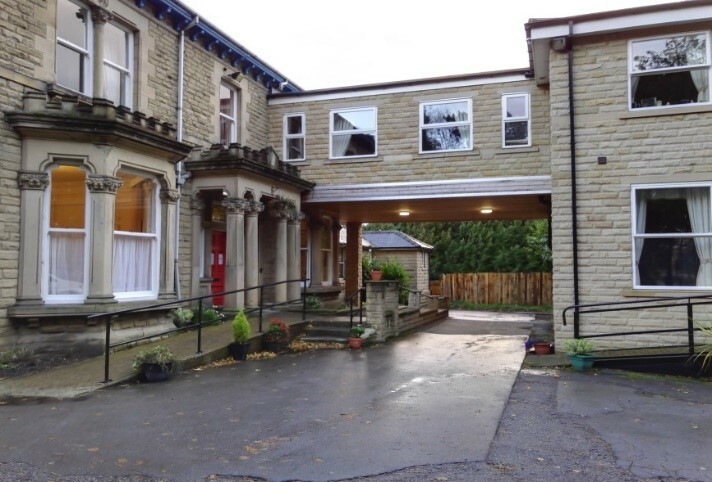 Parklands Care Home delivers that and cares for people with a dementia in a safe and secure environment which enables residents to find their way around with ease. We also provide a range of activities and therapies to fulfil the lives of people living with this disease. This service is NOT provided by QUALIFIED NURSING STAFF.